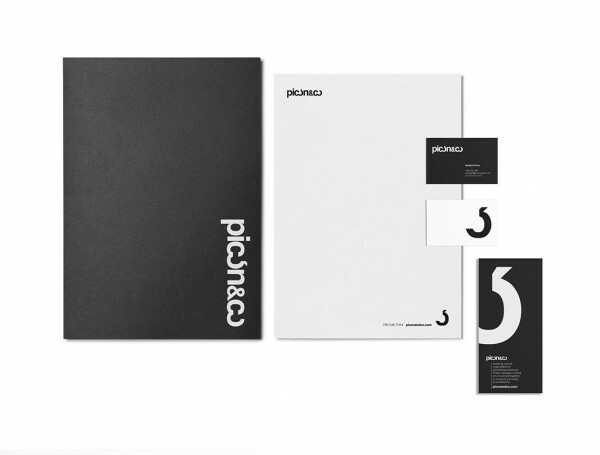 A clean brand identity developed by studio Maas for Picón & Co.
Now it’s time for another well designed branding example. 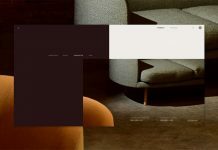 Today I want to show you a project by studio Maas. 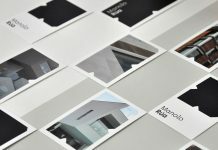 The Miami, FL based agency creates strategically focused design solutions. 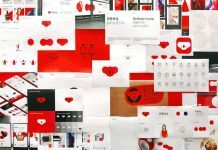 Their aim is to develop high quality design concepts while sticking to their core principle of simplicity. 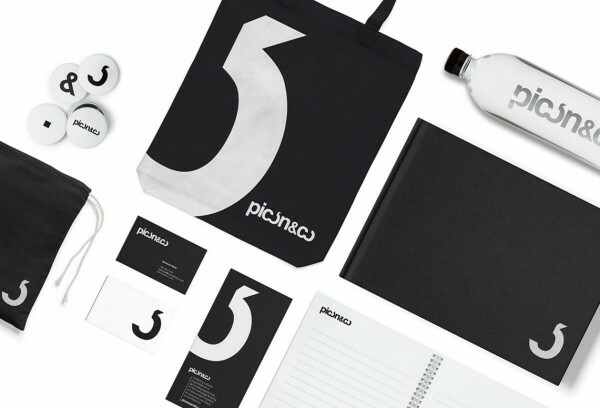 Picón & Co brand identity development by studio Maas. 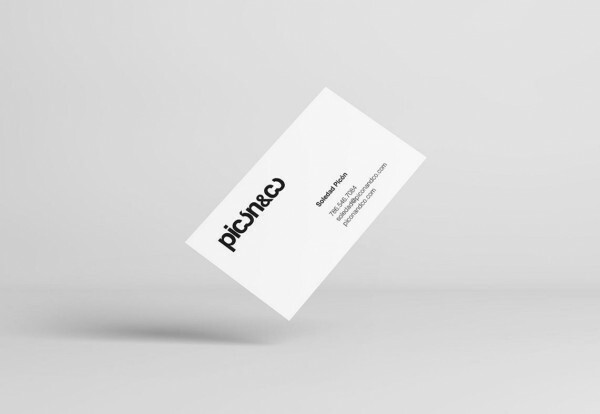 Studio Maas also designed a custom logotype for Picón & Co.
Like all branding materials, the business cards are based on a simple black and white look. 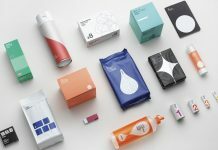 A collection of stationery and branding materials. The custom logotype has been printed on several promotional items like these water bottles. 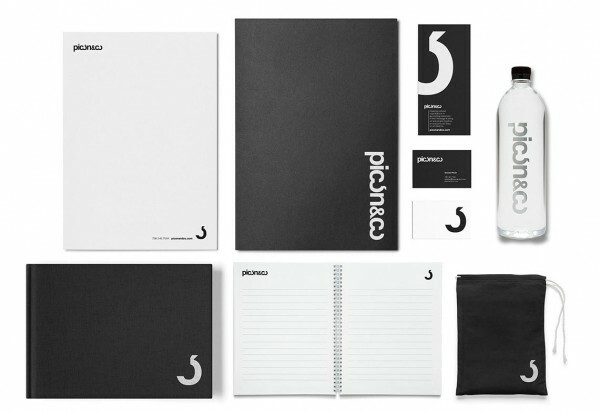 The black and white stationery set including paper and business cards. 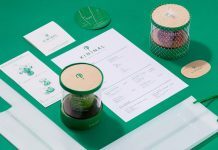 The set of promotional materials includes items such as bads, flyers or buttons. You want more? 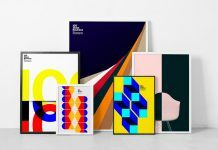 Their is even more inspiring work in our Graphic Design and Branding categories. 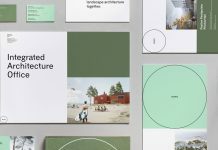 We feature first class projects from all over the world. Don’t miss it! 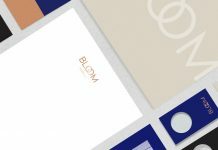 WE AND THE COLOR is your source for the daily dose of inspiration!